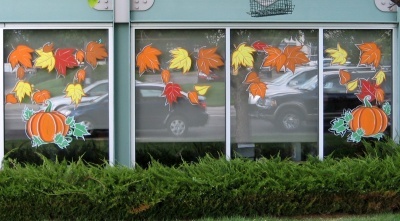 As the month of August comes to an end, I am planning to decorate my Child Care Center with Fall decor. The Summer was wonderful, however, its time to decorate for the fall! Today I am going to share with you, 3 easy ways to decorate your Child Care Business with Fall Decor. 1. 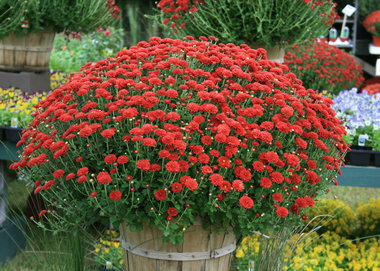 Decorate the outside of your home or center with fall mums. It’s a great way to welcome the parents and children. Be sure to have a watering plan. In fact, watering the mums is a fun chore for the children. 2. Welcome the children and parents with Fall related Bulletin Boards. 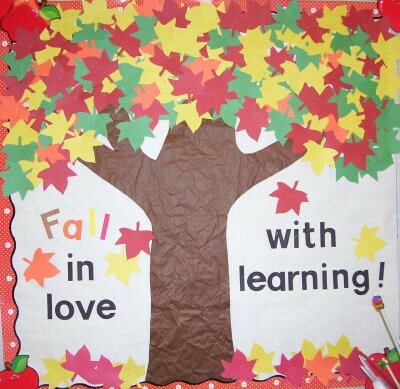 Adding fall decor to your bulletin boards is a great way to add more color to your childcare program. 3. Don’t forget about the windows. Adding some colorful fall leaves and pumpkins to your windows is a great way to get the attention of cars driving by your home or center. 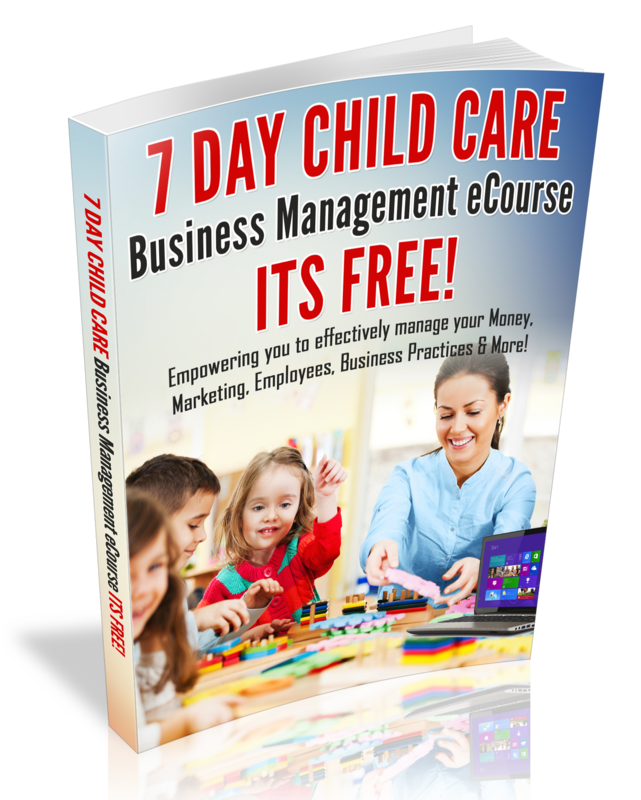 In fact, decorating your windows, gives your childcare business a bit more personality and it just may compel families to stop by.